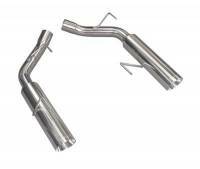 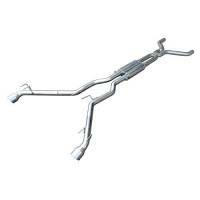 Pypes Performance Exhaust supplies complete mandrel bent, performance exhaust systems for American performance vehicles ranging from the 1950s to the present day. 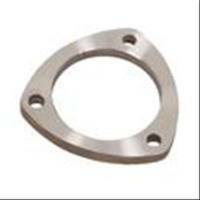 Check out the Recently Listed Body Braces. 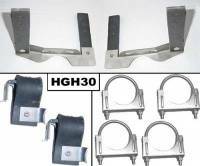 Check out the Recently Listed Exhaust Clamps. 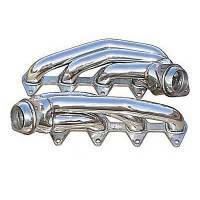 Check out the Recently Listed Exhaust Hangers and Components. 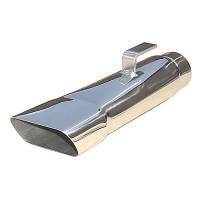 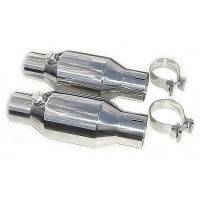 PitStopUSA.com offers a variety of Exhaust Intermediate Pipes from the biggest brands in drag racing including Flowtech Exhaust Intermediate Pipes and more at low everyday prices. 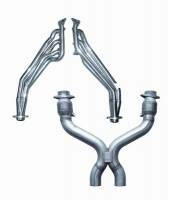 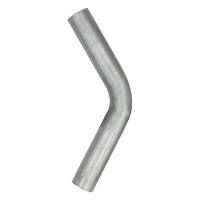 One of the principal ways of getting a lot of bang for your performance buck is to replace your cars compression-bent exhaust system with a mandrel bent system. 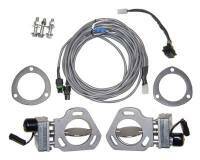 Our systems and accessories are fabricated using stainless steel materials that will provide their owners with long term service and satisfactionand, Pypes products are backed by our limited lifetime warranty! 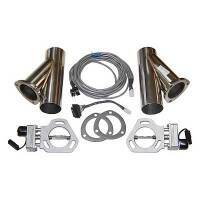 A typical Pypes complete system will include an X-Pipe, a pair of mufflers, a set of tailpipes and all of the clamps and hangers required to install the system. 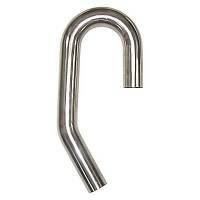 Give us a try..you will not be disappointed!